Security in schools will always be something of a sensitive topic, but it’s still one that needs addressing – and your children’s school should be willing to explain to you what measures they’ve put in place to protect your loved ones. Much of a modern school’s security concerns are made up of cyber security issues – but schools are also measured and graded by Ofsted on their physical security. This assessment takes into account the school’s safeguards and whether the teachers and other staff of the school understand the protocols. It’s important not to use security measures which are so ‘strong’ that they make young pupils worried or scared. 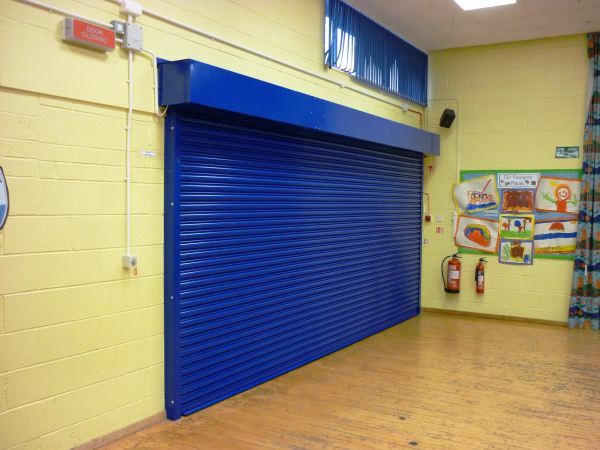 Our security grilles can provide excellent security outside school hours without breaking the budget or panicking pupils. Pre-schools and schools with pre-school extensions may also benefit from our Child Safety Window Barrier. For more guidance on school security, the Greater Manchester Police have an excellent checklist you can work your way through before the summer holidays begin.